Have any questions or concerns? I am always ready to help! If you order before 9am EST it will ship that day, via the USPS. USA residents have 3 options; 1st Class Mail, Priority Mail or Express Mail. If your item is going to be delayed for any reason, I will contact you and let you know. For pricing add your item to the cart and enter your zip... A general idea is $4 for 1st Class mail, $7.62 for Priority and $29.62 for Express. *Free Shipping on all orders placed through the website, shipped within the USA and product total over $50! Yes. There are some items and quantities that we are unable to ship out-of-country. We will let you know ASAP if this pertains to your order. The arrival time on international packages is also completely dependent on the time the package spends in customs, in your country. There may be additional taxes and import duties that you will pay to your country. The amount that is charged on your credit card today does NOT include any additional fees you may owe to your import custom officials. Those fees vary by country. There are no returns or exchanges for items that have been personalized unless I made a mistake (which has happened twice since 2001). However, I will exchange a bracelet if you don't like the design someone else picked out for you =). Please text, call or email us (scroll up) and let us know why you are returning the item and which item you would like. Please note we can not give credit for returns lost or damaged during shipment so please insure your package. It is very important that you package your item in a box to return it so that beads/items don't get damaged. There will be fees if we need to replace beads or clasps damaged during shipping. We will gladly resize your bracelet, necklace or anklet for free, in the event that it doesn't fit, within 30 days of purchase (you just pay shipping costs). Beyond 30 days there will be a $10.00 restringing fee (plus shipping) unless it was a gift. Gifts have a 60-day window. We will repair or replace any of our bracelets if they contain defective components or manufacturing defects within 12 months of purchase. These message beads can be added to most of my bracelets or necklaces. They cannot be added to any snake chain necklaces or bracelets or the leather bracelets and necklaces because the hole is too small. The beads are made in the USA and .925 sterling silver. They are approximately 3/7" (11mm) x 1/3" (8mm) with a hole size of 1.8mm. In the 19th century the terms "precious" and "semi-precious" were coined to discern the difference between rare and very valuable gemstones from non-rare gemstones. The gemstones defined are precious were diamonds, emeralds, sapphire and rubies because of their rarity, beautiful, popularity and high market value. All other gemstones are considered to be "semi-precious". However, many semi-precious gemstones are just as rare, beautiful and as expensive as the "precious" gemstones. I don't carry any diamonds, emeralds, sapphires or rubies. We have high quality lead free pewter Alphabet Beads in gold tone, made in the U.S.A. The antique gold tone comes from 22 karat antiqued gold plating over the pewter and the gold block letters are 7mm x 6mm x 2.5mm. You can get a coordinating set of earrings for any bracelet or necklace you order. Here are your options for earring holders. I use the lever backs when I make all my earrings, because they are safest. If you would prefer one of the other styles (and there isn't an option to select a your style) just let me know after you place your order with an email, call or text. A choker is about 16". 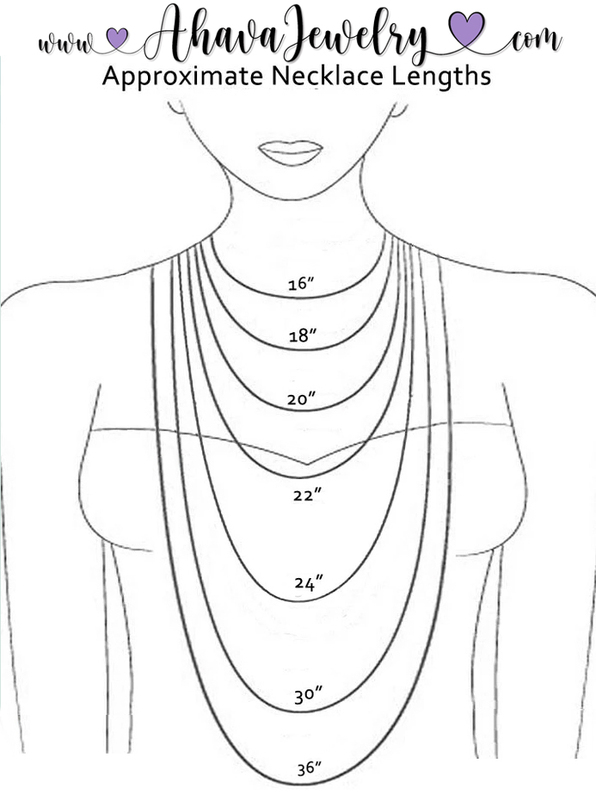 An 18" necklace will generally lay on your collar bone. A 36" necklace will usually hang down to your stomach and is the length I wear over big sweaters. Clean your sterling silver jewelry with a Sunshine ® Polishing Cloth or any soft sterling silver cleaning cloth. First, gently rub off any excess makeup. Remember silver is a very soft metal and you can scratch it if you aren't careful so don't rub it too harshly. Then use the polishing cloth to shine your piece. Store your piece in an airtight zip lock bag. Save the one it came in, it works perfectly. This will help prevent some tarnishing. Remember sterling silver is meant to be worn and your body oils also help prevent tarnishing. Do not use liquid jewelry cleaner on your jewelry. To clean away excessive tarnish, clean your sterling with a soft cloth. You may also use a nonabrasive brand name paste silver polish to remove excessive tarnish. A silver cloth is the best way to remove tarnish from jewelry. Be sure the item to be cleaned is free from dust and other abrasives. Note: Liquid silver cleaner will remove the black (tarnish) coloring from the letter blocks and Bali beads and may discolor the beads. 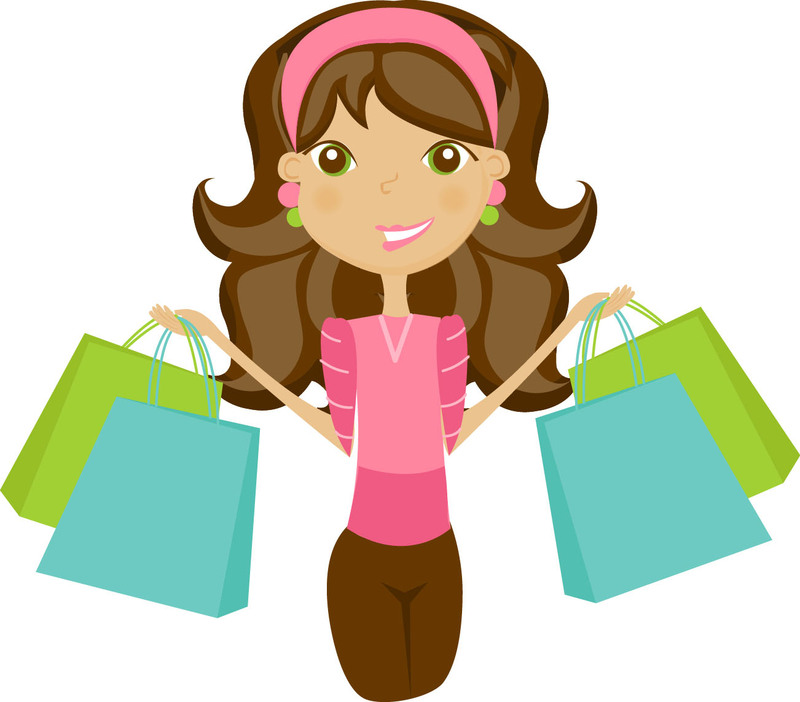 Do you need a personal shopper? I am here to help! These brilliantly faceted Swarovski Crystal beads are precision cut and among Swarovski's most popular beads. I carry 18 different colors in 3 different sizes. I have all 12 birthstone colors plus black, grey, purple, yellow, teal and peach. These Swarovski Crystal Pearls are smooth, lustrous and flawless like a classic pearl. I carry 12 different colors and these Swarovski Crystal Pearls feature a creamy alabaster hue for magnificently elegant design appeal. At the heart of each Swarovski Crystal Pearl lies a solid core of Swarovski Crystal, which is covered in layers of innovative pearlescent "nacre" to create a flawless, silky-smooth surface that resists cosmetics, chemicals and perfumes. Swarovski Elements Crystal Round Channel Charms plated with silver or 14kt gold to embellish your jewelry designs. The channel setting allows light to shine through the crystal from both sides, giving you the most color and sparkle. 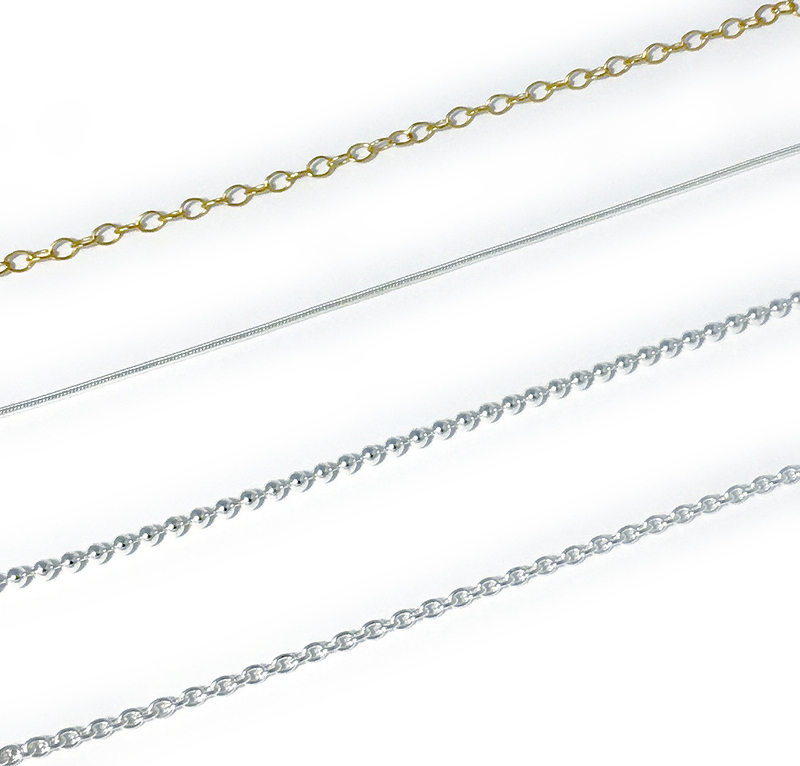 Charms have a single loop for easy attachment to chain and components. Which clasp is the best? 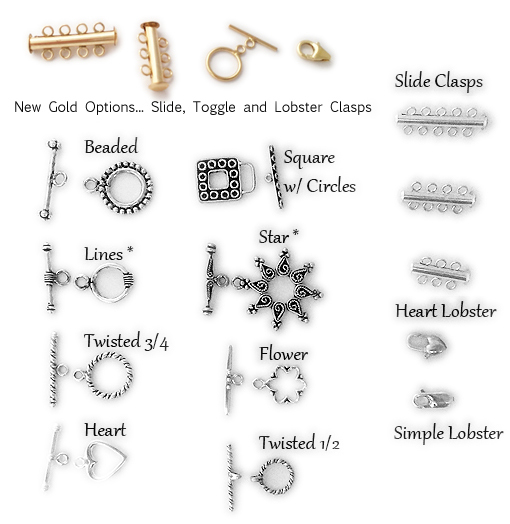 I offer lobster claw, toggle and slide clasps. I recommend a slide claps if there are 3, 4 or 5 string bracelet or necklace. It will allow the multiple string to lay nicely next to each other. A lobster claw clasp is the safest. The toggle clasps are the easiest to get on and offer for people with arthritis. So the question, "which clasp is the best" depends on the dexterity of the recipient, aesthetics vs. safety and personal preference. Click here to see charms. IMPORTANT: Sterling silver is an alloy containing metals that react with chemicals found in air and produce tarnish; high moisture levels, exposure to sunlight and contaminants such as salt water increase this reaction. Take steps to protect your sterling findings by keeping them in airtight packages, use tarnish-resistant products (such as tarnish tabs or strips) that absorb harmful chemicals, and store sterling findings in a cool, dry place. Most tarnish is easily removed by polishing with a mild abrasive or soaking in an anti-tarnish solution.